Cold Sore Natural Remedies are becoming more popular as alternative health solutions become more mainstream. Rincinol is a mouthwash specifically designed for people suffering from cold sores. It doesn't claim to heal or numb the store, just protects it and allows it to heal. If you look around on the Internet people are claiming that when they use this rinse they often don't feel the cold sore for hours. Of the main ingredients, three are easy to obtain nutritional supplements. Hyaluronic acid, Glycyrrhetinic acid, aloe vera. Hyaluronic acid is used by your body in the production of synovial fluid, the lubrication between your joints and cartilage. It helps in the production of wound healing in animal studies, and may enhance tissue hydration. Glycyrrhetinic acid, is derived from licorice. Commonly sold as licorice root extract its known as an anti-inflammatory and anti-bacterial anti-fungal agent. This is a common ingredient in herbal teas, cough drops, and sore throat drops, and other over-the-counter cold remedies. 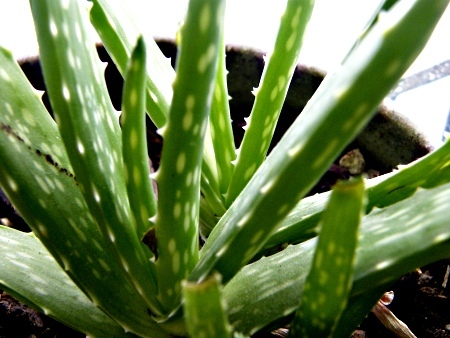 Aloe vera, known for its soothing and healing qualities typically is thought of for its ability to hydrate tissues. This is the same famous plan used in burn ointments, and for stomach and bowel health by health-food advocates and nutritionists alike. Next time you get a cold sore, think about having a cup of licorice tea and a couple tablespoons of aloe vera juice to swish around inside your mouth. I know aloe vera doesn't taste very good, it's a little on the sour side. You could also just run out to your local pharmacy, and ask them to get in some of the rincinol mouthwash, or see if they already have it in stock. Either way you'll be using products based on natural health principles to speed healing and bring fast relief to your pain.